NYC, 04/14/2019, 4:00PM. Afternoon Organ Meditations. 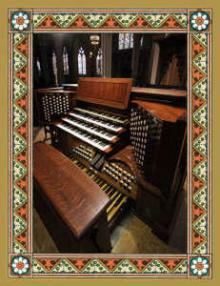 Diverse programs of music celebrating the great repertoire of the organ. Takes place every Saturday and Sunday from September 9, 2018 to May 26, 2019.